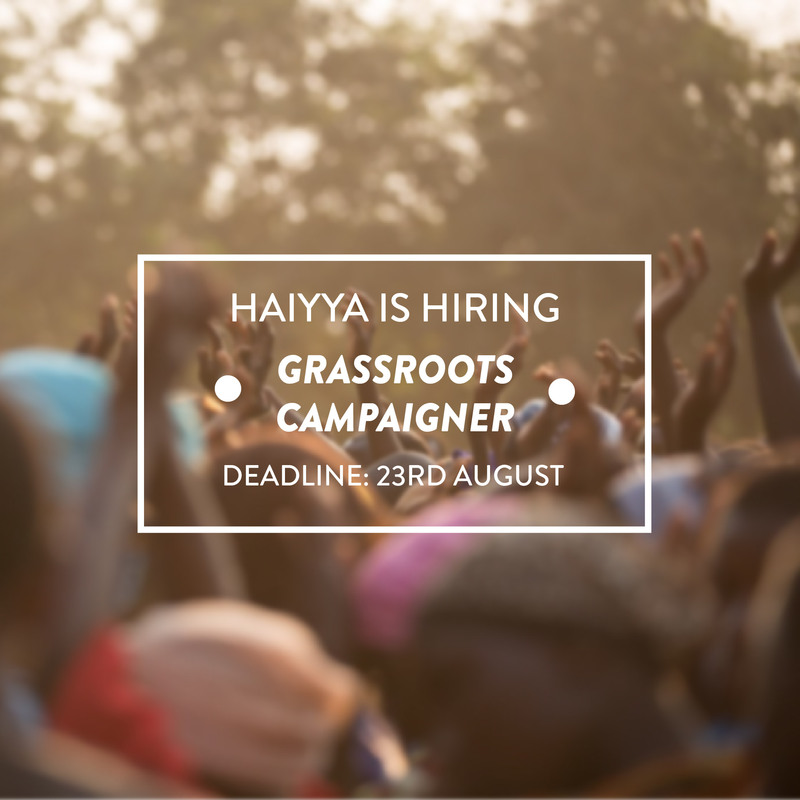 HAIYYA IS HIRING: We’re Looking for a Grassroots Campaigner! Haiyya is a grassroots campaigning and consulting organization that envisions transforming the leadership fabric of India by organizing ordinary citizens to come forward and create campaigns and movements on the issues that matter to them. Our aim is to strengthen democracy and governance through innovative and participatory civic engagement model. Haiyya is a community-organizing outfit and have adapted Professor Marshall Ganz’s community-organizing framework from Harvard Kennedy School to empower young leaders, campaigners and social change projects. 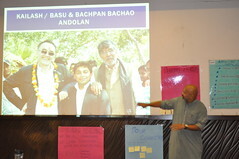 We drive change through campaigning and leadership development across issues of social-civic-political significance. The Grassroots Campaigner will work with the Haiyya team to achieve its on-going campaign goals and strength the movement by raising awareness, empowering and mobilising individuals and building solidarity amongst communities of different cultures and backgrounds. Their role is to identify and establish new connections with key individuals and explore and lead opportunities to collaborate with different stakeholders. The Grassroots Campaigner will also be responsible for coordinating on-the-ground campaign activities including maintenance and management of relationships with local partners, executing actions, expanding and managing volunteer community. As well as providing intermittent support to Haiyya staff with some department related tasks. This is a full-time position based in Delhi. Time is an important tactic in campaigning and organizing. Hence we work in a fast-paced environment, we need someone who is enthusiastic, dynamic, creative, can play for the team and keep a cool head when it gets busy. Lead and support the existing partnerships and building new connections with key-persons and organization to achieve campaign goals. Lead online and offline recruitment of new volunteers and leaders. Lead and support creative projects such as the creation of visual. products including event promotions, videos, flyers, logos, websites, and action props to amplify campaigns. Organise logistics, registration, appointments for successful execution of workshops, events and actions. Support the writing, editing, proofreading of blogs/articles/reports and social media. Support the Communications Coordinator by providing input over direction, strategy and output. Support team members with department related work and interns when and where assistance is needed and appropriate. 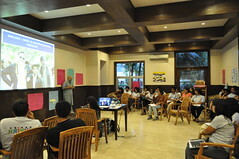 1-2 years of experience of working with community/volunteer groups on ground. Equipped with excellent organisational skills especially on volunteer engagement and/or community engagement and management. Well versed in both Hindi and English as spoken languages and excellent documentation skills in English. Has excellent communication skills and loves meeting and working with people. Ability to carry out evolving and competing tasks to meet deadlines. A strong desire to learn and constantly improve. Highly responsive, and able to lead initiatives as well as take direction from others. Flexibility and capacity to adapt to new and evolving situations / working environments. Proficiency maintaining spreadsheets and databases, strong email communication, comfortable communicating via Skype, conference calls, and other online tools. Willingness to travel, sometimes at short notice. Graduate degree in Social work/Development studies/Political Science/History/Sociology or any related field. Strong video editing skills and written documentation skills. Knowledge and skills on using digital and media platforms for the campaign. 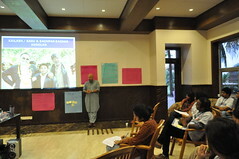 Ability to design and execute training programs as per campaign needs. This will be a full time role with a competitive compensation, based on experience. The Grassroots Campaigner will report to the Senior Strategist. To apply, send your a copy of your resume along with one page cover letter to act@haiyya.in by August 10th, 2018. You can include relevant web links in your cover letter. We are considering applications on rolling basis and encourage participants to apply at the earliest. Preference will be given to women, trans folks and non-binary individuals. This entry was posted in Hiring and tagged Communications, Coordinator, Hiring on March 22, 2018 by haiyya.